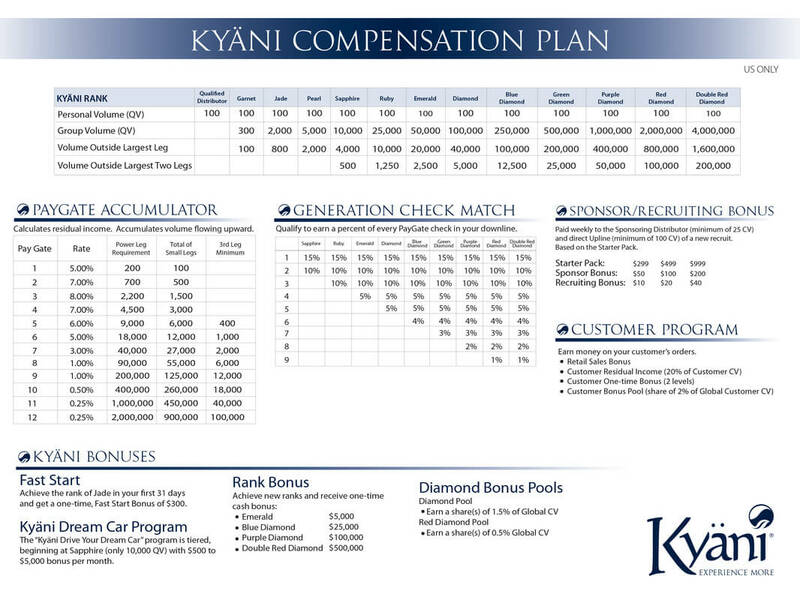 Kyani's Network Marketing Compensation Plan Blows Away the Competition! 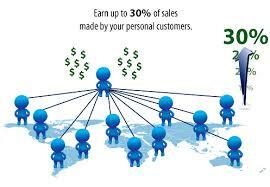 By becoming a distributor you are paid up to 20-30% commissions on your customers’ purchases. Distributors with customer CV of 500 or greater qualify for the customer bonus pool. Calculates commissions multiple times in each of your legs allowing you multiple payouts on the same volume. Pays you and your team for recruiting efforts. Earn check matching percentages on up to 9 generations of distributors in your sponsorship tree! Estimate how many customers it will take for you to reach your income goals. 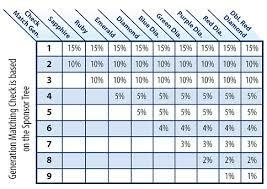 Click on the image to the left and a new tab will open with an Excel spreadsheet. The only numbers you can edit to play with this network marketing compensation plan are the figures displayed under: Largest Leg, Second Largest Leg, and Third Largest Leg. 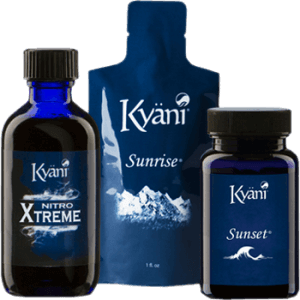 Each 100 points is the equivalence of one customer purchasing a Kyani Health Triangle. 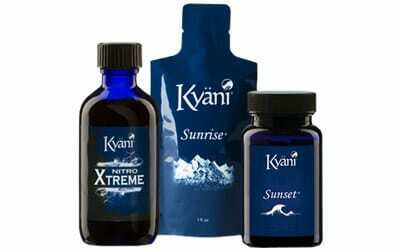 So assume you have 10 customers (or downline distributors) purchasing a Kyani Health Triangle per month. 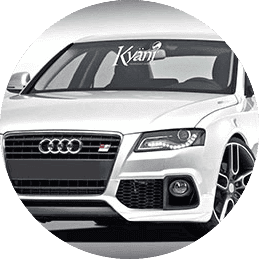 On the Kyani network marketing compensation plan these 10 customers would be worth 1,000 QV points. I know that people like to think big so if you have lofty goals of reaching $10,000 a month income you’re going to need around 200 customers on your largest leg and 100 customers on your second and third largest legs each for a total of around 400 customers.